Fiberglass is a cost-effective, energy-efficient and environmentally sound insulation option that is appropriate for both new construction and retrofit applications. Fiberglass has found popularity and staying power through easy installation and excellent performance. 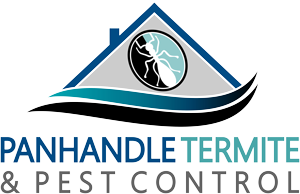 It comes in a variety of types to suit a spectrum of needs and budgets. Also known as loose fill, blown-in insulation is often the first choice in attic retrofit projects and can also be used in new construction. 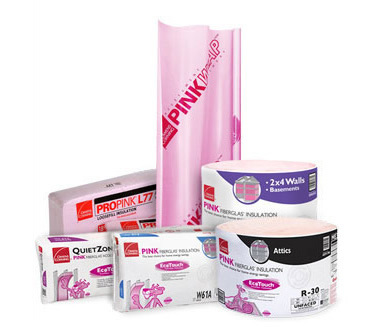 Owens Corning’s innovative and durable PROPINK fits easily into any wall or ceiling cavity and will retain its R-value over time. Like other Owens Corning fiberglass products, it is a simple and effective solution for thermal and acoustical issues. For new construction, additions and remodels, batt and roll insulation is an outstanding yet economical selection. Batts can be cut to fit almost any space, assuring a tight fit and proper performance. EcoTouch is also used in conjunction with Owens Corning’s Air Infiltration Barrier with Flexible Seal Technology as the EnergyComplete Insulation & Air Sealing System. For more information on EnergyComplete, please visit our Spray Foam and Air Sealing page.